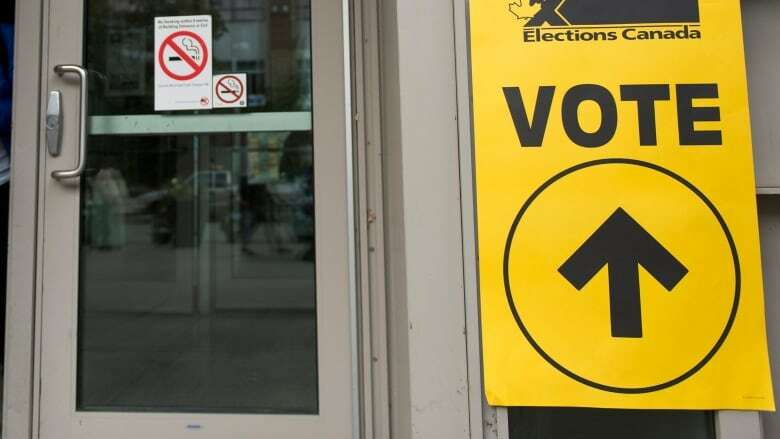 Elections Canada said it recorded the biggest increase in youth turnout since it first began estimating turnout by age in 2004 — and the largest portion of the increase came from women aged 18 to 24. The 2015 federal election saw a huge increase in turnout among young Canadians — particularly young Canadian women — according to data released by Elections Canada. While there was an increase among all age groups, the biggest occurred among eligible voters aged 18 to 24, the elections agency said. Turnout among this group increased 18.3 points, to 57.1 per cent compared to 38.8 per cent in 2011. Elections Canada said Wednesday this is the biggest increase in turnout among this age group since it began making demographic turnout estimates in 2004. And among voters eligible to cast a ballot for the first time, turnout increased 17.7 points to 58.3 per cent from 40.5 per cent in 2011. Turnout among older Canadians increased by more modest amounts, with jumps of between two and seven points. Turnout was highest among voters between 55 and 74 years old — 78.8 per cent of eligible voters in this age group tramped out to the polls. Though the Liberals also led in public opinion surveys at the end of the 2015 federal campaign among older voters, their edge was widest among younger Canadians. The final poll of the campaign by Nanos Research found the Liberals with 38 per cent support among Canadians aged 18 to 29, compared to 24 per cent for the New Democrats and just 23 per cent for the Conservatives. The data from Elections Canada show that the most significant increase over 2011 was among Canadian women between the ages of 18 and 24. Turnout among this demographic jumped to 60.5 per cent from 40.9 per cent, an increase of 19.6 points. By comparison, turnout among Canadian men between the ages of 18 and 24 increased by 16.9 points, to 53.8 per cent. Overall, a higher proportion of women than men cast a ballot in the 2015 election. Elections Canada reports that turnout among eligible female voters was 68 per cent (up 8.4 points), compared to 64.1 per cent among Canadian men (up 6.8 points). Again, this increase in turnout was beneficial to the Liberals on their way to a majority victory. Nanos reported at the end of the campaign that the Liberals had an edge of seven points over the Conservatives among men. Among women, that advantage was 10 points.